Loucks’ urban design and streetscape portfolio is as diverse and varied as the many cities we serve. Clients can count on Loucks to provide the all-important thirty-thousand-foot view, coupled with the smallest – but equally important – signage or lighting detail. 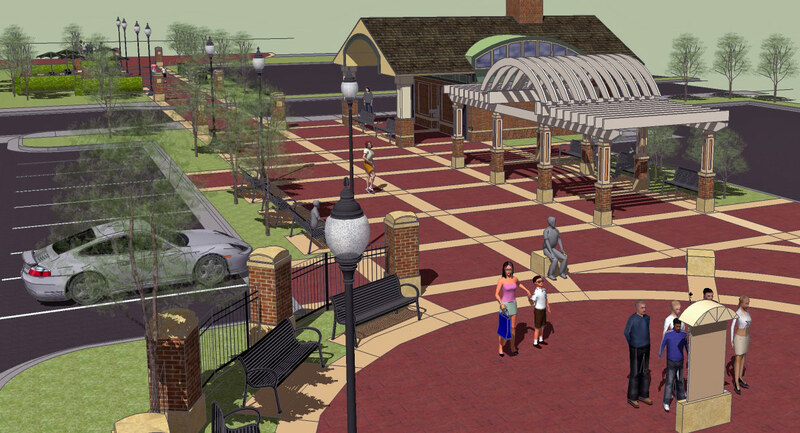 Our team has prepared economic revitalization, streetscape and riverfront enhancements, and master plans, as well as recommendations on customized street furnishings, paved surface treatments and entrance features.